The State Bank of India (SBI) has released the notification for recruitment at Probationary Officer (PO) post. The bank has invited online applications from the eligible and interested candidates latest by 22nd April 2019. The SBI PO online application process has started on 2nd April 2019. Candidates with graduation degree (any discipline) and not above 30 years of age (as on 1st April 2019) can apply for the exam. Go through the official information bulletin for detailed eligibility conditions. Here are the steps to apply for the SBI PO 2019 recruitment process. Go to the official ONGOING RECRUITMENT page. 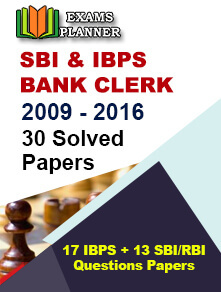 Expand the link ‘RECRUITMENT OF PROBATIONARY OFFICERS IN STATE BANK OF INDIA’ under the ‘Current Openings’ section. Click on the ‘Apply Online’ link. Click on the ‘Click Here for New Registration’ button at the top. Read the important instructions and click ‘Continue’ button. Enter you name, email id, contact details, and other information for registration. On successful registration, you will receive a registration number in your registered email id and mobile number. Use the registration number and password to log-in and complete the application form. After completing all the details, move to the fee payment window. Make fee payment. Take a print of the e-receipt on successful fee payment. Also, take a print of the confirmation page after submitting the application form. 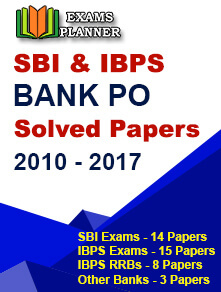 Check out vacancy details for SBI PO 2019.